Around the world, stories are passed down from generation to generation. These stories often help us learn more about a place or culture and are often filled with important life lessons. 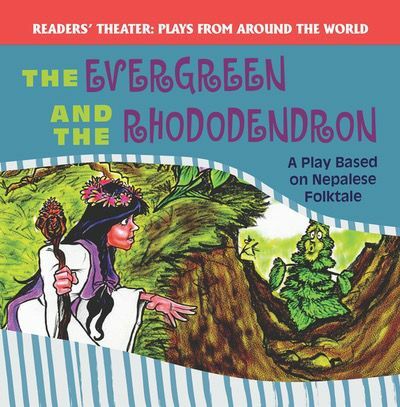 Based on a Nepalese folktale, this play tells the story of two plants, one that is green all year round, and another that thrives only sometimes. Exciting dialogue and vibrant illustrations bring these plants into fabulous focus and make for a fun read that's sure to be an excellent addition to any library or classroom.